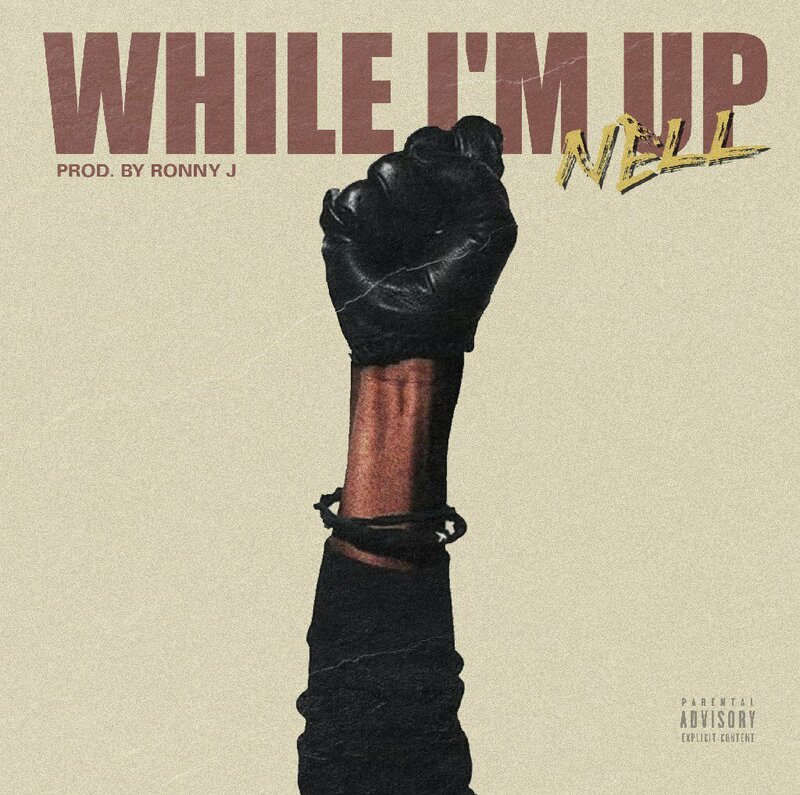 N3ll is back with a new song called "While I'm Up." The South Florida rapper links up with another Sunshine State artist, producer Ronny J, for the hard hitting track. You can stream "While I'm Up" via Soundcloud below. N3ll is back with a new song called "While I'm Up." The South Florida rapper links up with another Sunshine State artist, producer Ronny J, for the hard hitting track. You can stream "While I'm Up" via Soundcloud below.